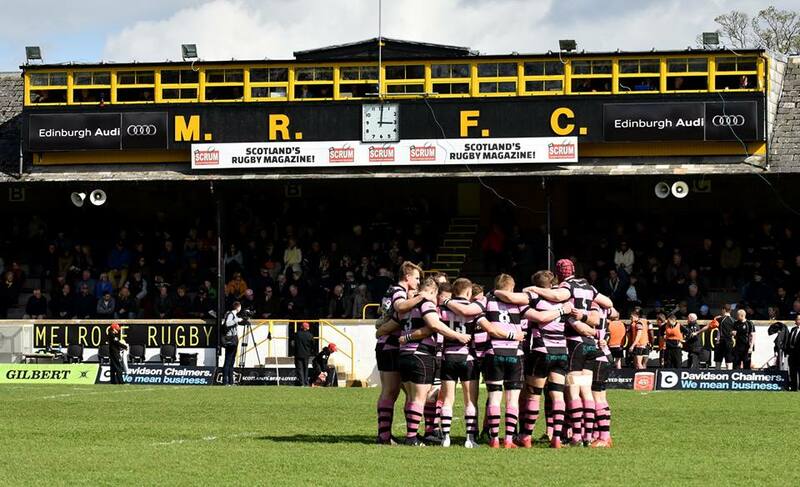 Ayr visit the Greenyards on Saturday to play Melrose in the BT Premiership, kicking off at 2pm. The home team are flying high at the top of the league, with the visitors in second place. 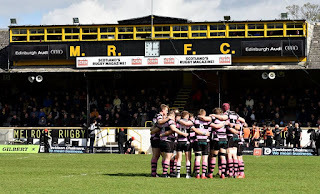 It's going to be a tough test for the men from Millbrae but they and their travelling fans will no doubt be buoyed by memories of the last trip to the Greenyards when Ayr claimed the BT Premiership title in a tense final in April. Last Saturday's win against Glasgow Hawks - as well as a good week in training - will also give Ayr confidence. "Against Hawks, we played the best 60 minutes of rugby that we have put together this season," says Ayr head coach Calum Forrester. "We cannot afford to switch off in the last 20 minutes this week against a very dangerous Melrose side, who have been outstanding in the BT Premiership this season. The players are looking forward to the challenge in what will be a bruising encounter." In the squad, Scott Lyle reverts to fly-half, with Sam Graham starting on the wing. Paddy Dewhirst links up with Stafford McDowall in the centre in the absence of the injured Danny McCluskey. Scott Sutherland joins the bench. Lewis Anderson, 17. Ruairidh Sayce, 18. Scott Sutherland, 19. Jonathan Agnew, 20. Jamie Bova. Melrose 2nd XV play Ayr 2nd XV at 2pm in BT National Reserve 1. You can follow their game via the Ultimate Rugby app.